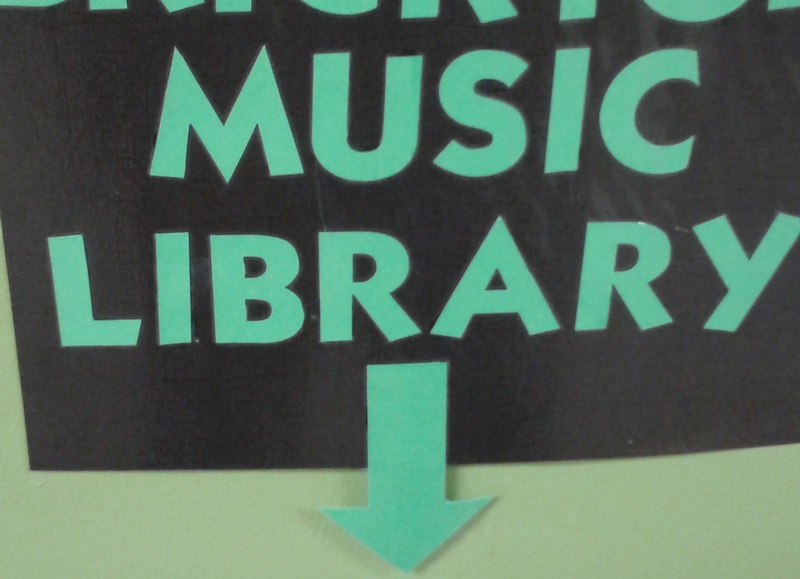 Posted on October 8, 2014 | Comments Off on A New Music Library! Enjoy the music! If you like what you hear go support the artist and buy the CD/MP3/Tunes so that artist is able to continue and make art for us to listen too! 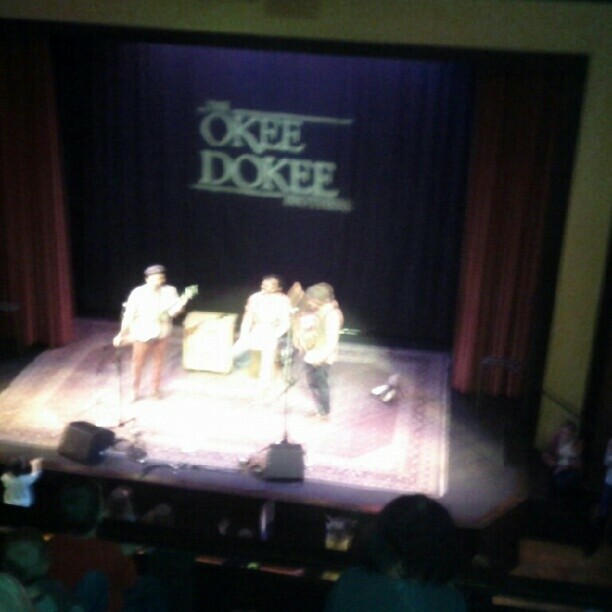 This month the library’s featured artists are The Grammy winning Okee Dokee Brothers – Can You Canoe? One of my family’s all-time favorites and a tremendous CD of Americana music. 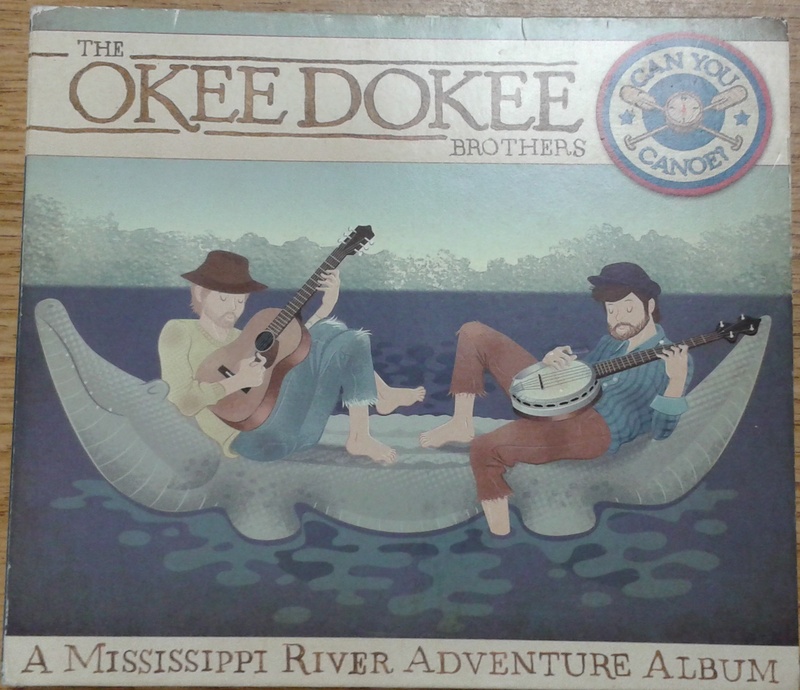 Plus it comes with a DVD of their trip down the Mississippi that inspired the music. The other is Heidi Swedberg and the Sukey Jump Band – My Cup of Tea. She is best known as Susan on the Seinfeld series but now makes incredibly fun and eclectic ukulele driven music for the whole family. Both CD’s are excellent and please go support a kindie artist today. Comments Off on A New Music Library!